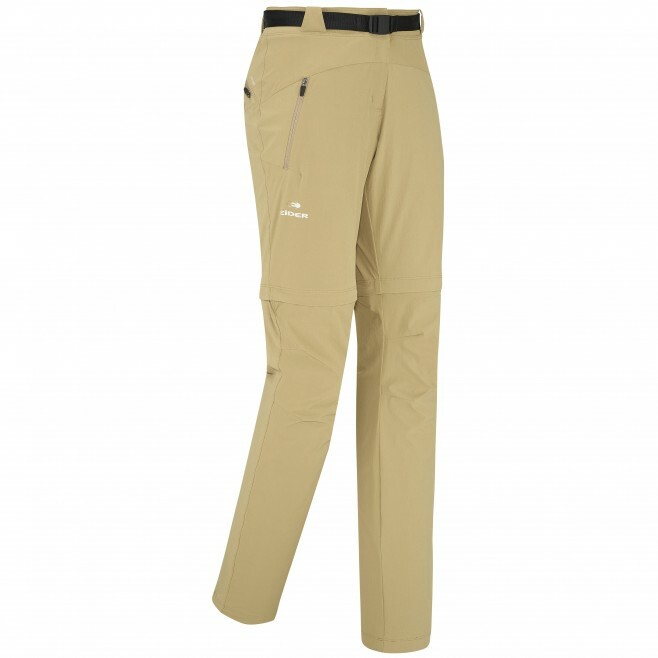 From trekking to travel, the Flex Zip-Off Pants are constructed with an uber stretchy, moisture-wicking performance fabric, so they�re light and breathable even on the season�s warmest days. The built-in belt and zipped pockets offer function and security on the trail, and the zip-off legs provide options for when the temps vary. Designed for active use, but comfortable enough for everyday.